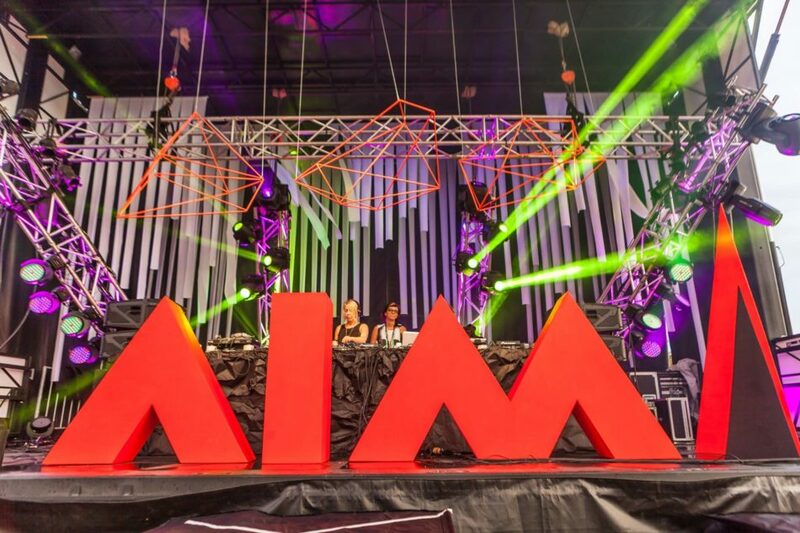 Although the lineup deserves all the credit here – Âme (live), Henrik Schwartz (live), John Talabot, Guy J, Dennis Ferrer, Nic Fanciulli, Lee Foss & many more – the highlight for many should be the fact that AIM Electronic Music Festival is a 3 day camping experience set in Carillon Park in the Laurentians, just an hour away from Montreal. 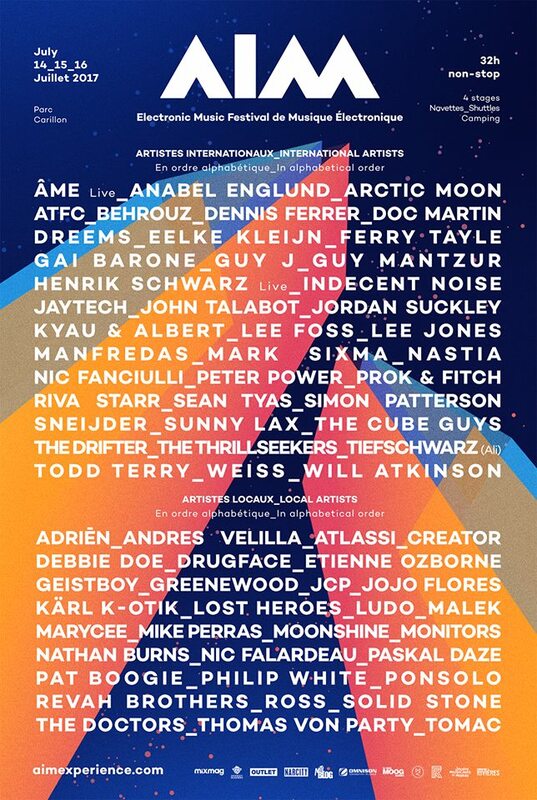 With standout acts like The Drifter, Manfredas, Eelke Kleijn, Doc Martin, Guy Mantzur, Tiefschwarz, Todd Terry among others contributing to the weekend that includes 32 hours on non stop music between Saturday and Sunday. 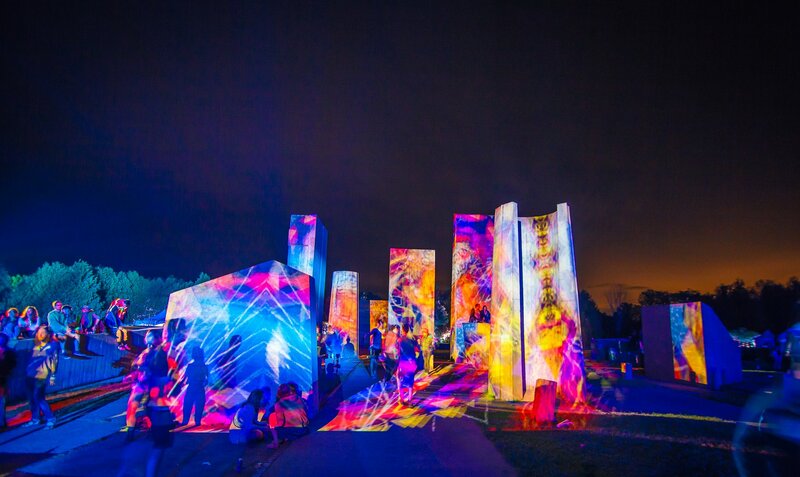 Tickets are cheap (3 Day Weekend Pass is $89.00!) and because you can bring your own alcohol into the camping zone, the entire weekend is a bargain.